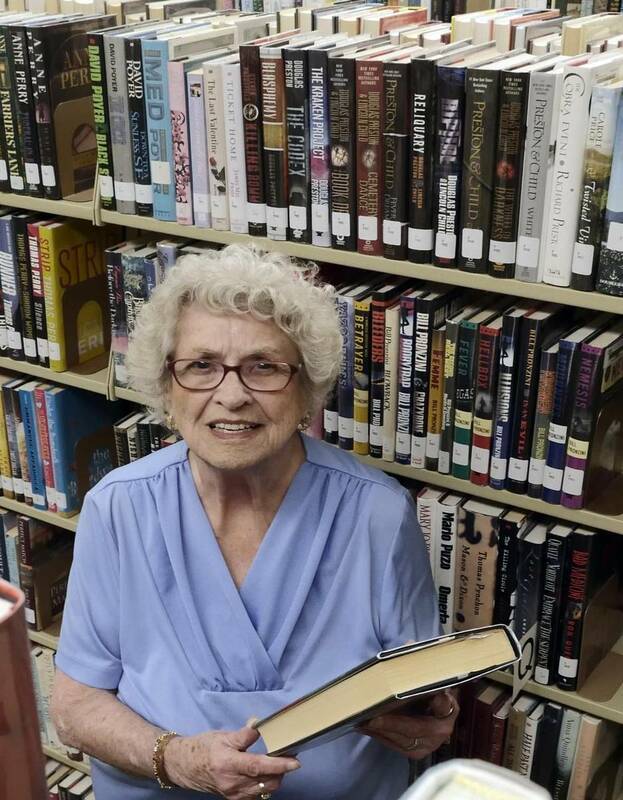 Doris has praised the SGC for being instrumental in Sunnyvale getting a library. In 1964 SGC members petitioned Judge Lew Sterrett to establish the Sunnyvale Library, making it the 13th library in Dallas County. The Sunnyvale Library’s 50th anniversary celebration is scheduled for Saturday, June 6th from 10—2. SGC has been asked to serve cookies, cake and sandwiches in 2 hour shifts. If you would like to participate, please contact Sallyann Nevins at 972-226-1315 or GN@txshowcar.com. Trash is never “thrown away.” It’s only moved from one place (our homes and businesses) to another (landfills or incinerators). You have the power to choose: will you trash that item or recycle it? Before you decide, read the following “Benefits of Recycling” and think about this question: Where will your trash do the most good for future generations? In a landfill? Or at a recycling facility? Recycling creates new, well-paying jobs and promotes economic development in the recycling and manufacturing industries in the United States. Pollution from landfills — including cyanide, dioxins, mercury, methane, hydrochloric acid, sulfuric acid and lead — escapes into the air and leaches into groundwater. In 2012, Americans recycled 87 million tons of municipal solid waste (MSW), eliminating the equivalent of emissions from more than 33 million passenger vehicles. Making products from already refined waste materials reduces — and often avoids altogether — the need for manufacturers to use toxic chemicals, essential when using virgin materials. Municipal waste incinerators spew out all kinds of air pollutants, and are often located in urban neighborhoods. Recycling reduces the amount of waste sent to incinerators. The 87 million tons of MSW Americans recycled in 2012 saved the equivalent of energy consumed by almost 10 million U.S. households in one year. Recycling conserves natural resources such as timber, minerals and water. Recycling 1 ton of paper saves 17 mature trees, 7000 gallons of water, 3 cubic yards of landfill space, 2 barrels of oil, and 4100 kilowatt hours of electricity, enough energy to power the average American home for five months. Turning trees into paper is the most water- intensive industrial process in the United States. Paper recycling mills nearly always use less water and they don’t pollute the water nearly as much. Recycling also protects wildlife habitat and biodiversity because it lessens the need to mine, extract or harvest virgin materials. This is a public service announcement brought to you by Sunnyvale Garden Club. Each year, Earth Day — April 22 — marks the anniversary of what many consider the birth of the modern environmental movement in 1970. Larger events such as festivals and rallies are often organized for the weekends before or after April 22. Many communities also observe Earth Week or Earth Month, organizing a series of environmental activities throughout the month of April. 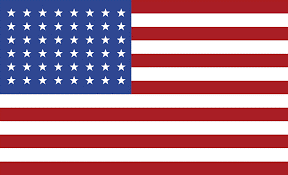 For more information about international, national, and local events, please click on one of the following links. The next Sunnyvale Garden Club meeting is scheduled on Tuesday, April 14th, 10AM. The meeting will be held at the Sunnyvale Community Center, 417 E. Tripp Road. *Note: The start time for this meeting has been changed to 10:00 a.m. instead of 6:00 p.m. as listed in the Yearbook. Program Speaker: Cecilia Manouel is a Dallas County Master Gardener with more than 25 years of experience in the floral industry. Cecilia enjoys creating arrangements using what nature has provided. She is also a member of the American Institute of Floral Design. Sharing Life Community Outreach – please bring donations.